I have been a resident of the Fredericton area now since 1992, and in Real Estate since 1994. I was the President in 1999 of the Fredericton Executive Club, the Vice President in 1998 and the past President in 2000. I was also the President of the Fredericton Real Estate Board in 2012 and 2013. My track record is one of high quality, loyal service and unwavering dependability. I know beyond a doubt that I am accountable to you as my client and I strive to give you the best of my abilities. Whether you are purchasing for the first time, wish to upgrade, or are relocating to the Fredericton area, my consummate professionalism and extensive industry knowledge guarantee success. I am most eager and willing to help you realize your every real estate dream! As a result of growth in my business I have expanded my office by hiring a full-time assistant, Kate Gorman. 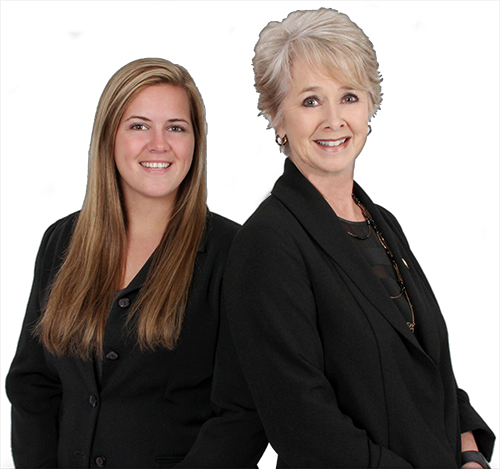 With over 5 years in the real estate business, Kate is a valuable addition to the team. I attribute my success to the quality of service that I can provide you with, hard work, dedication and a commitment to you, the client.